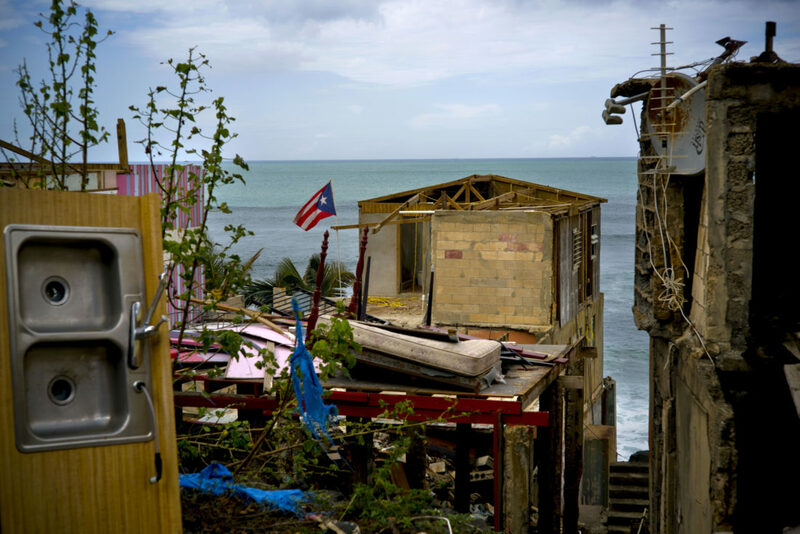 SAN JUAN, Puerto Rico — Puerto Rico’s governor raised the U.S. territory’s official death toll from Hurricane Maria from 64 to 2,975 on Tuesday after an independent study found that the number of people who succumbed in the desperate, sweltering aftermath had been severely undercounted. Donald Berry, a professor of biostatistics at the University of Texas MD Anderson Cancer Center who was not involved in the study, told The Associated Press in an email that he believes the report is more accurate than the one released by Harvard investigators in May that estimated up to 4,600 more deaths than usual occurred. “If the true number of deaths attributable to Maria turns out to be 2,000 then I would not be surprised,” he said. The White House issued a statement on Tuesday noting that it sent 12,000 personnel to Puerto Rico for response and recovery efforts, and said it would continue to support the island’s government and its communities in their recovery for years to come.